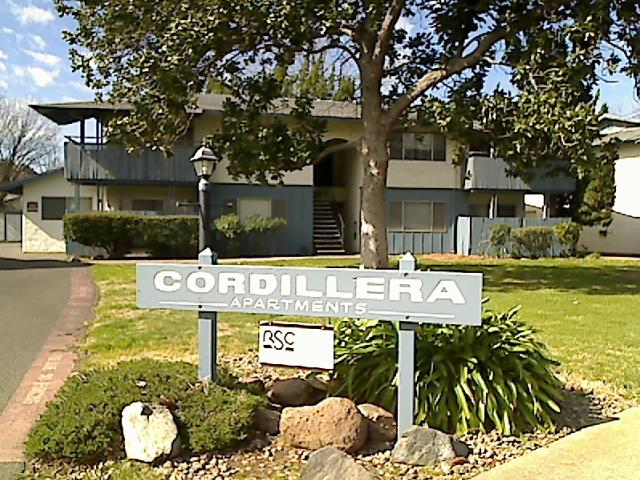 Cordillera Apartments is a complex located in Chico, CA at 37 Cameo Drive. This property was built in 1969. This property is clasified as a Family community. A family can consist of one or more adults, with or without children, regardless of disability status or age.